How can I add ringtones to my iPhone? Home » How can I add ringtones to my iPhone? Looking for a free and easy way to transfer custom ringtones to iPhone without iTunes? Can’t delete a ringtone from your device? CopyTrans Manager – the free iTunes alternative, helps you add and delete ringtones to any iPhone including the iPhone 8, 8 Plus and iPhone X. Should you need to create ringtones, be sure to check out the official CopyTrans blog and the article we dedicated to making free custom ringtones: Three ways to make free custom ringtones for your iPhone. 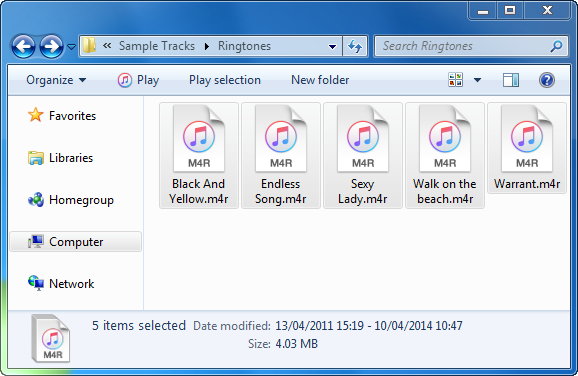 Ringtones are handled like any other music or video files by CopyTrans Manager. 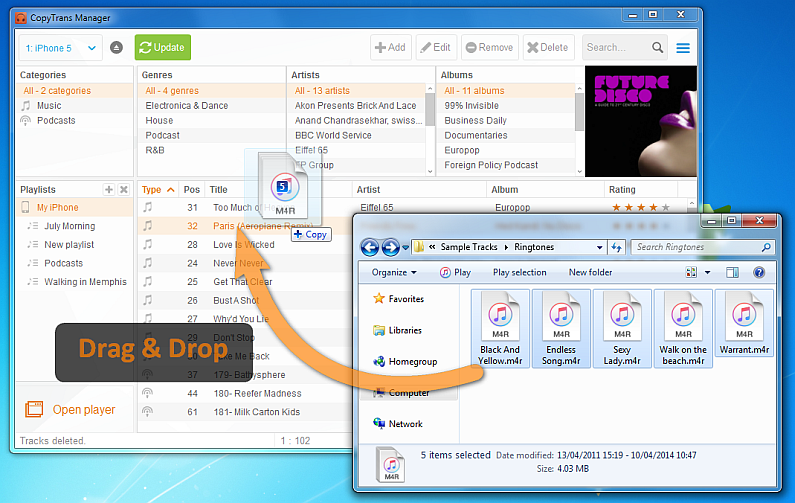 Simply drag and drop your ringtone from the Windows file explorer into the CopyTrans Manager window. Here’s how it works. That’s it; the ringtones can be found under iPhone Settings > Sounds > Ringtone. 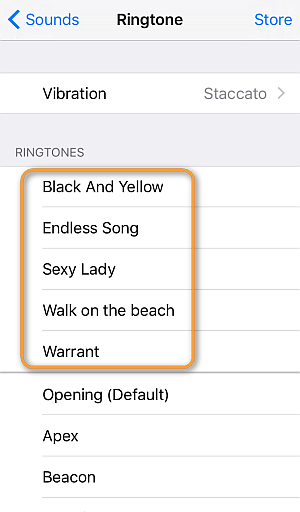 You can now set any of the newly-imported ringtones as the default one on your iPhone. 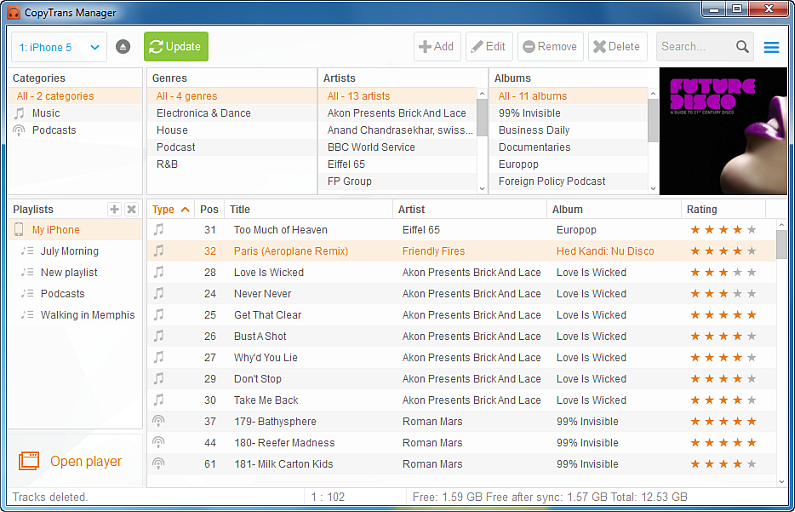 More help on adding media files with CopyTrans Manager is available here: How do I add music and videos to my iPod or iPhone.